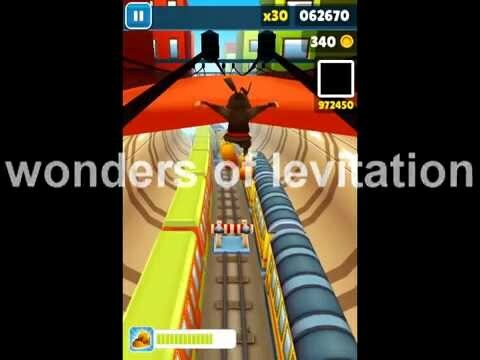 Home » FUNNY » Subway Surfers – Funny Glitch! !Wonders of Levitation! !Ð§ÑƒÐ´ÐµÑÐ° Ð›ÐµÐ²Ð¸Ñ‚Ð°Ñ†Ð¸Ð¸!! Subway Surfers – Funny Glitch! !Wonders of Levitation! !Ð§ÑƒÐ´ÐµÑÐ° Ð›ÐµÐ²Ð¸Ñ‚Ð°Ñ†Ð¸Ð¸!! Can I have that 2 minutes of my life back…?